The perfect location for perfect meetings! 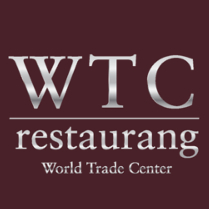 World Trade Center is located in the heart of Stockholm, just 20 minutes from Arlanda Airport. Here you will find top class offices, conference rooms with a modern-design and a personal service that goes beyond the ordinary. have a banquet for many. With the whole world right at your feet. Communication is about so much more than talking and socializing. WTC has a direct connection to the Arlanda Express, and the airport busses are only a few steps away. You will also find the metro, long-distance trains and the commuter rail just outside the door. 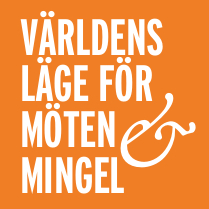 The location of the property, modern environment and high technological standard have made several well-known Swedish and international companies choose World Trade Center as their base. 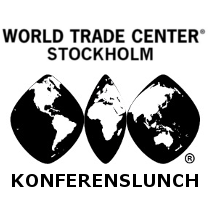 World Trade Center Stockholm is part of the international organization World Trade Centers Association (WTCA) http://www.wtca.org with more than 300 centers worldwide. The location of the world! Here you will find available premises. 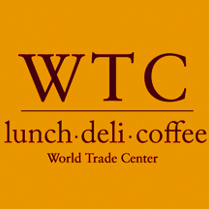 World Trade Center offers bright, space-efficient and modern offices with associated services that few can match. 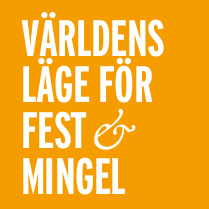 Perhaps it is not surprising that some of the country's most successful companies, Swedish as well as international, reside with us - would you like to be one of them? Would you also like to have a unique location in the middle of the city? Please contact us to find out more. You can also book an appointment for a personal viewing of the premises. Would you like to rent a single office for a shorter or longer period of time? in World Trade Center by calling +46 8 506 362 00.